Spring is finally here. 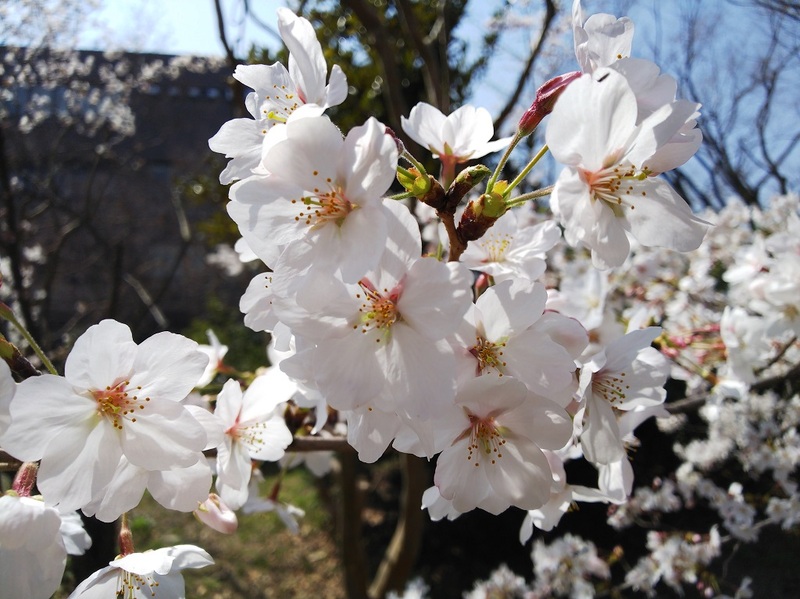 The cherry blossoms are in bloom here in Japan (you may have heard that it is a big deal here and… it is). Things are growing in my garden (mostly daikon, but a few other mysterious things too). And the site has moved to a new server. It shouldn’t make a difference for you, except for hopefully a faster site, however, I noticed that the thumbnails of some older posts haven’t survived the move. If you see anything else that’s weird or broken, do not hesitate to tell me. Thanks in advance.